The ex-C.I.A. 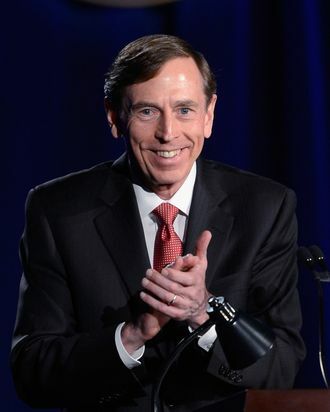 director’s post-affair teaching gig at CUNY is still not going smoothly: Petraeus’s midtown office was evacuated yesterday when a secretary opened the retired general’s mail and found what she believed to be a grenade. It turned out to be a hilarious “novelty item” sent by a buddy, but boy, are those intense protesters going to be smug about it.